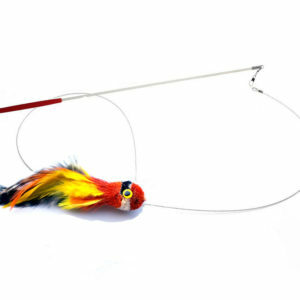 The Feather Tail Mouse Teaser Wand Refill is a great addition to your Teaser wand collection. 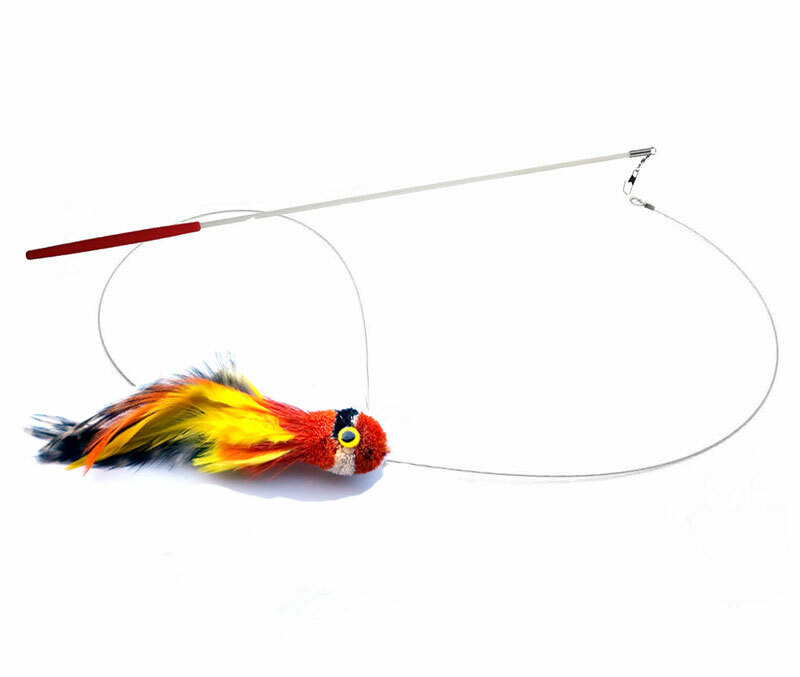 A great interactive toy for you and your cat! Cats in exercise, especially if they are inside all the time. 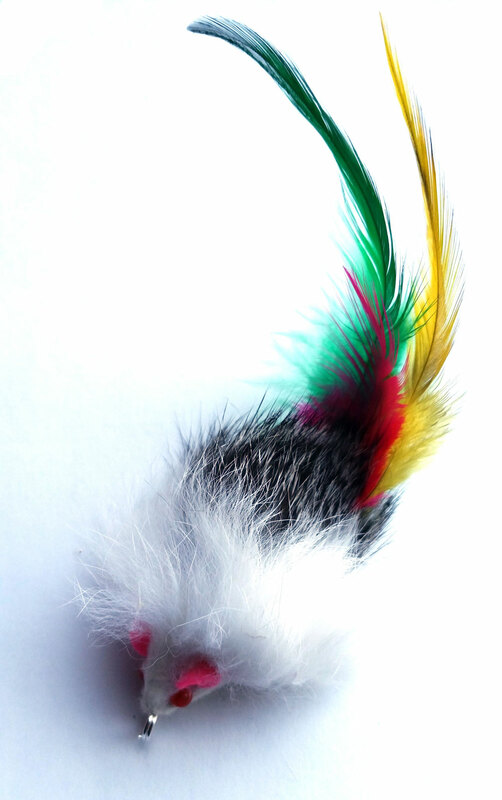 Real Rabbit Fur Mouse with a Colorful Feather tail also has a little colored bell is attached. 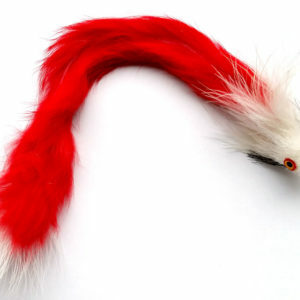 Mouse is natural rabbit fur gray and white color and is about 2 inches long.